Are you longing for a family ski holiday in a marshmallow-like snowy winter wonderland? 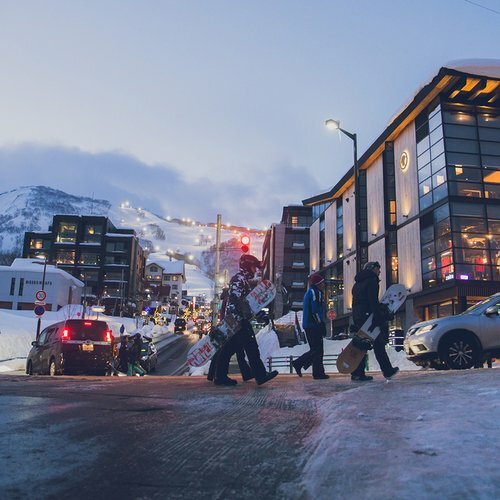 Reindeer sledding, tubing, building snowmen after a day on the slopes - all these activities sound amazing until you get to the nitty-gritty of planning the trip… We understand that planning a ski trip for the family might be a daunting task and here is our advice to help you make the most out of your Niseko ski holiday. Arrange your rental gear, lift passes and ski lessons in advance to save time and headaches on your day of arrival. It gives you a peace of mind and more time to explore the village on the first day. Furthermore, ski schools fill up easily during peak dates. Don't expect that you could enroll in any lessons by just showing up at the ski school in holiday seasons such as Christmas and New Year. We suggest you contact us or do a bit of research to plan out your activities in advance. You simply need to provide us your details (e.g. sizes, number of days for lift passes, types of lessons required, etc. ), and we will do the rest! If the children are new to skiing, sign them up for ski school. Seasoned skiers will enjoy their trip much more if they are not bound to teach their own children. 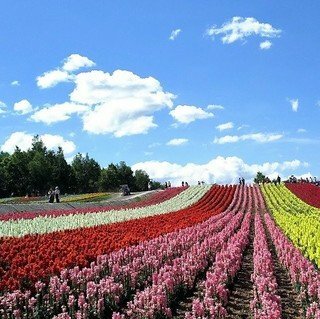 Besides, most children learn better with others learner of similar age and under the supervision of a professional. 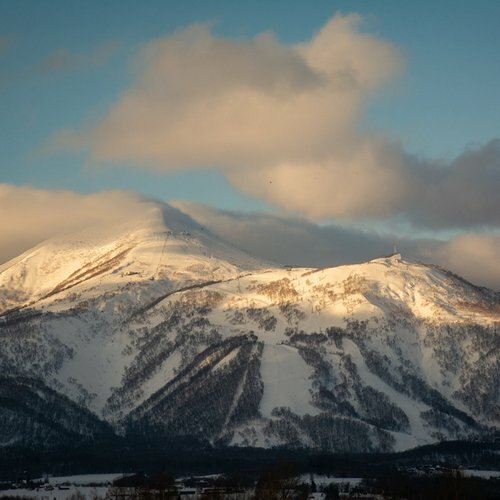 Unlike other parts of Japan, Niseko is a very international ski resort and English is widely spoken here. Most ski schools offer lessons in English. Read our previous article about which Ski School to choose for more information. It is a good idea to separate the lessons with your children if you are new to skiing. Adults and children have different learning curves and will get the most out of the lessons if they do them separately. Ski lessons are easily booked out over peak dates, so it is advisable to book lessons in advance to avoid disappointment! Children learn best with people of similar age. Ski schools are well equipped to transport children up the slopes, especially for kids who do not know how to use ski lifts yet. Children enjoy this camel ride by NISS very much. We don't plan to get separated on the mountain, but unexpected situations can arise. It may happen that your children take the wrong turns or they get so excited that they ski down the mountain much faster than you. Choose a meeting point that everyone knows and make sure your kids can get there if you are separated. Point out the ski patrols and uniformed staff so that your children know who to turn to if they are on their own. Children may lose patience on the mountain; perhaps they get tired, cold or simply don't want to ski anymore. It is a good idea to bring along some snacks before heading to mountain. It works like a magic for distressed kids on the slopes. 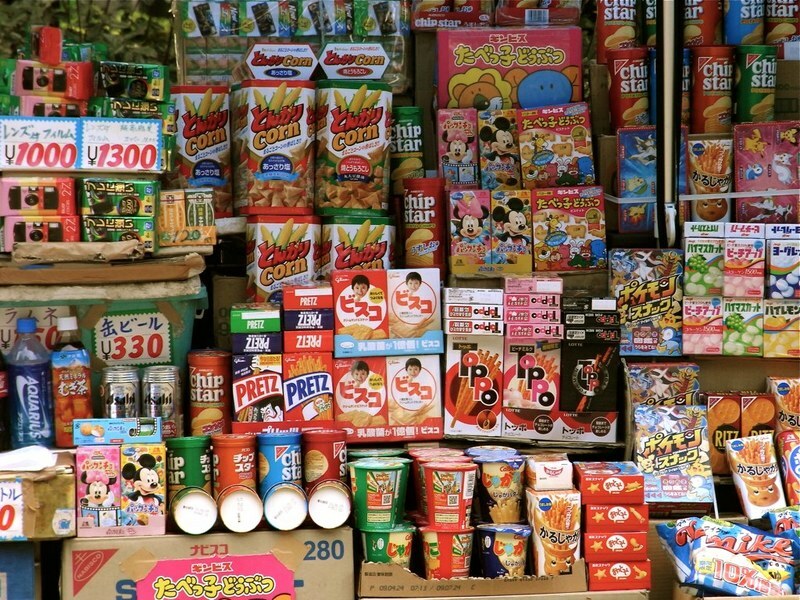 Japan has a wide range of interesting and unique snacks available at supermarket and convenience stores so don't miss out! Snacks work like magic for crying and distressed children. Driving on an icy road is not fun at all in winter. It is especially stressful for visitors who are not used to driving on the snow. Besides, parking is another a challenge in Hirafu Village. 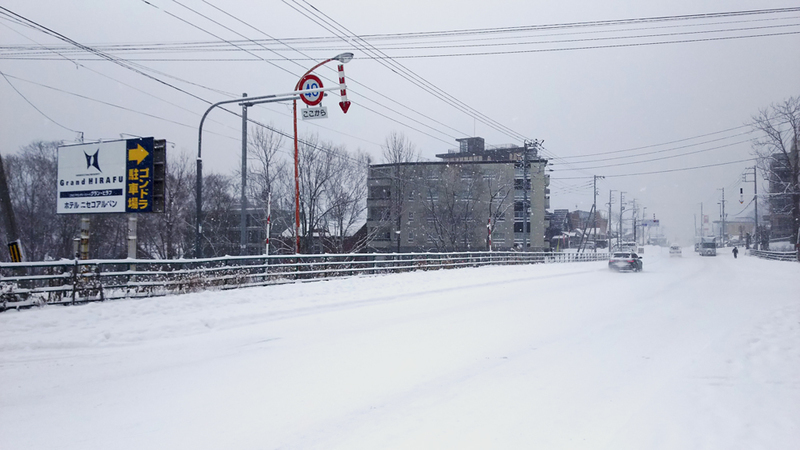 Niseko has an extensive shuttle network that connects it with both the New Chitose Airport and Sapporo. Simply hop on the bus and you will be in Niseko in 2.5 to 3 hours. For families who prefer to have added convenience, private transfers are also available at an affordable price. Once in Niseko, free shuttle buses are available about every 20 minutes in Hirafu Village and Hanazono. Unless you are staying in one of the rare accommodation options outside the range of the shuttle bus service, a car is more trouble than what it's worth. Niseko United also provides a bus service to and from Kutchan in winter that guests with the All-Mountain-Pass can board for free. Get ready a checklist of items that you need for skiing (e.g. ski pass, goggles, etc.). Go through the checklist in the morning to minimize chances that you need to return to your accommodation to pick up something. Children may get excited to go to the slopes and tell you that they have everything but in the end a glove got left behind in your room. 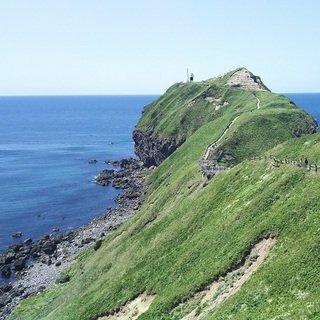 It can be sunny and warm at the bottom but weather changes easily on top of the mountain. You can always remove extra layer but you'll freeze in the cold without them. Start with good base layers for children (and yourself) and bundle up with good fleece layer topper with a waterproof and windbreaking outer shell. Avoid cotton for base layer as it holds moisture which turns into ice easily when you take a rest. Dry and warm kids are less likely to cry and cut the day short. As for the hands, mittens are warmer than gloves (if fabric, insulation and thickness are the same) as the fingers are all together which make them a better choice for the young ones. 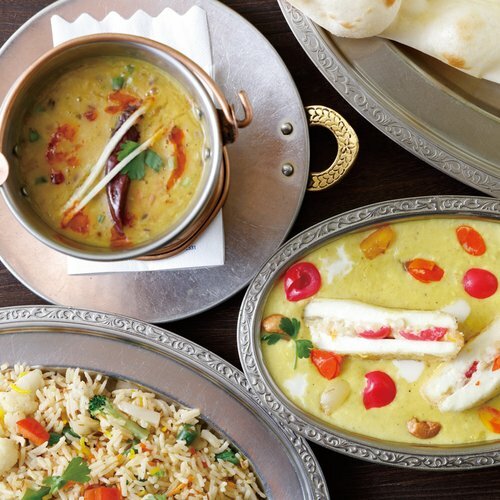 Don’t hesitate to take your kids out for dinner. Niseko has many family-friendly restaurants in town, such as Abu-cha, Niseko Pizza or Jojo’s Cafe. The later one has an indoor rock climbing wall which is an all-time-favorite for children. In general most restaurants in Japan are small in size and have limited seats available, so it is wise to book a table in advance to avoid long waits. 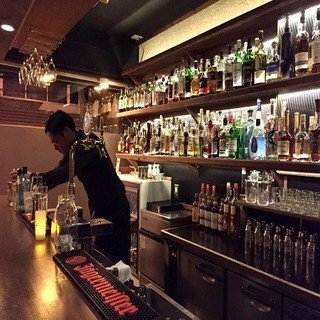 Give Niseko Kids Club a call (080 9002 5394) to arrange a babysitter if you would like to indulge yourself with a fine dining experience at Michelin-starred restaurants such as Kamimura Restaurant or Asperges. Jojo's Cafe is equipped with an indoor rock climbing wall, which is an all-time favorite by many children. 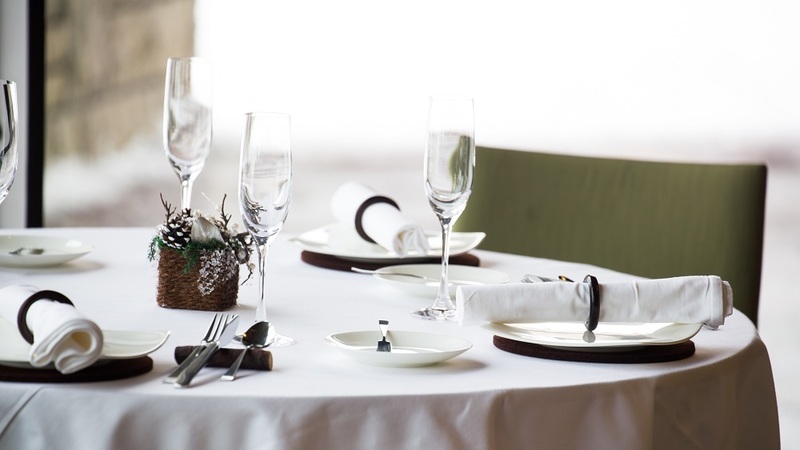 Niseko is home to many well-rated fine dining restaurants. If you would like to have a night out and indulge yourself at a Michelin restaurant, babysitting service is available in town to help you look after the small ones. 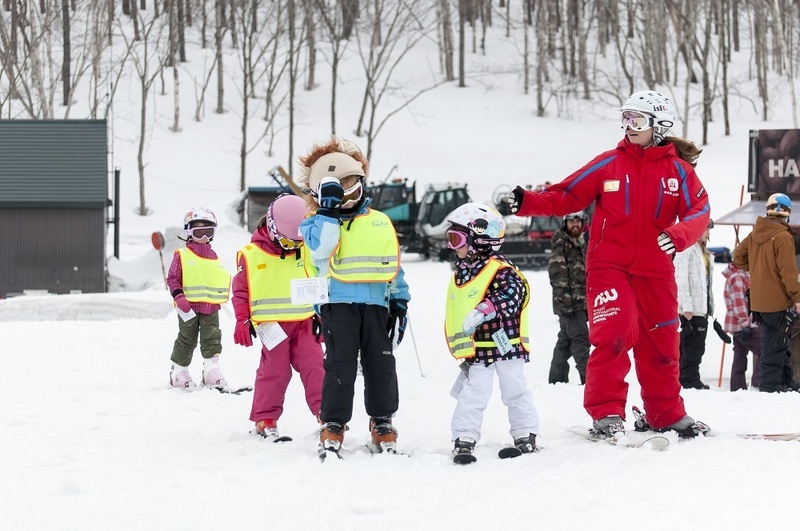 Although most people come to Niseko for skiing, we offer a variety of activities to keep everyone engaged - including the young ones and the less capable ones. It is not a bad idea at all to take off your skis for a day to relax and enjoy other activities, especially if your kids are getting tired of skiing. 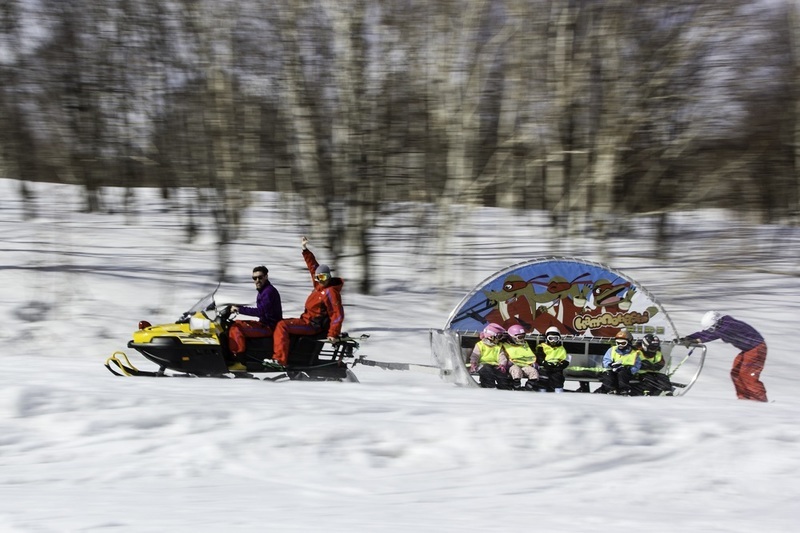 In addition to the tube park for sledding and tubing, Niseko Hanazono Resort also offers Snowmobile tours which are all good family activities. Ice fishing and snowshoeing are just some of the other non-skiing activities available here. Refer to our recent entry for more information about the activities available off skis. The varied off-skis activities available in Niseko can keep everyone engaged! 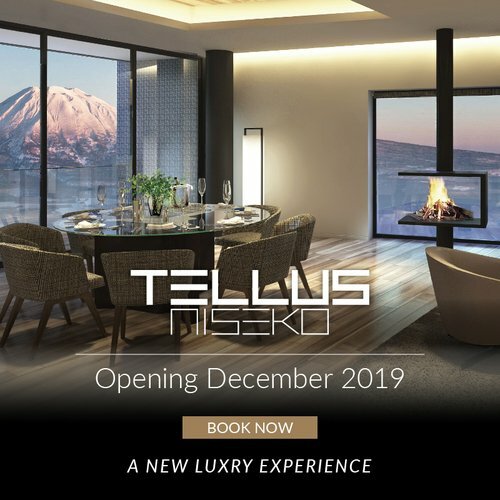 You are setting your family up for an amazing vacation by coming to Niseko. Relax even if your children don't pick up skiing right away, as there are plenty of other options to keep them entertained. Enjoy the moment while you are here in Niseko, and do not hesitate to contact Vacation Niseko's friendly reservation staff if you need any assistance or advice for your holiday planning.